Barely a week away from the release of Iron Fist on Netflix and the guys just didn’t know enough about the character to feel prepared for the show. 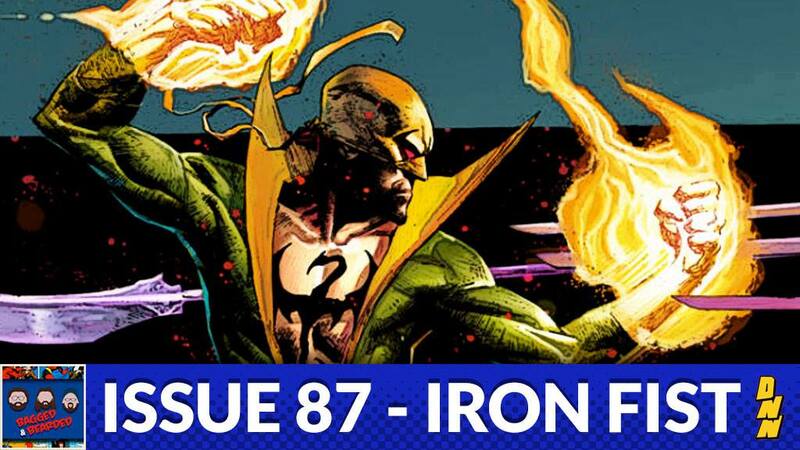 Listen in this week as we dive into Danny Rand’s origin and cover key story points that develop his character. Are you ready for Iron Fist? Listen in on iTunes, Stitcher, and Google Play!